Why is Silicon Valley in California and not anywhere else in the world? Why was the world’s biggest hub of innovation founded foremost in the United States, and only later copied – with varying degrees of success – in other parts of the world? And what would it take Pakistan to develop its own version of Silicon Gali? The answer to many has been a combination of several tangible factors: money, mentorship, resources, etc. But we would argue that there is one bigger factor that overrides all of these: culture. For entrepreneurship to truly flourish, it needs an ecosystem that nourishes it, as participants at this month’s 021Disrupt conference in Karachi repeatedly asserted. And while that ecosystem is indeed multifaceted, none of it would be of any use if entrepreneurs – young and old – are not encouraged by their families and friends to take risks, and to continue taking risks even after their first, second, and third failures. 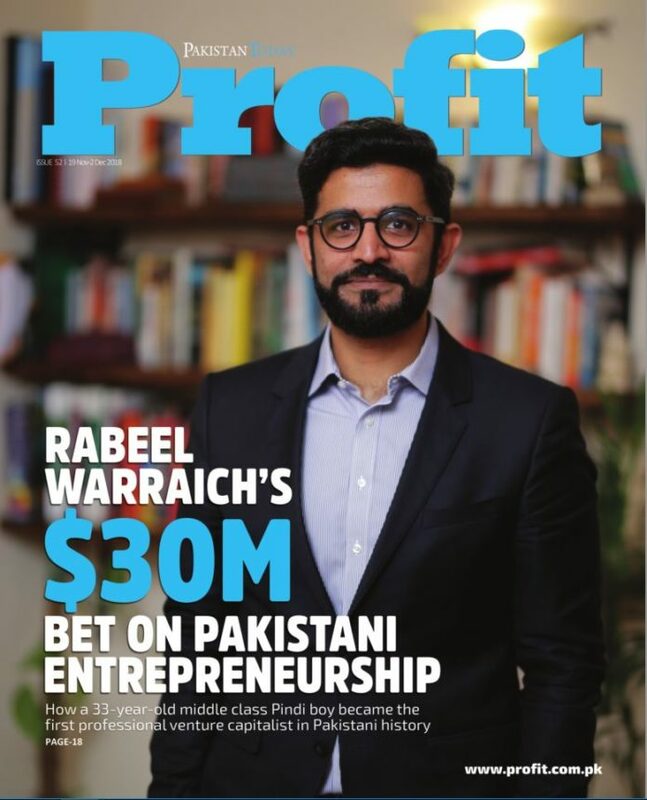 This week’s issue of Profit examines how entrepreneurship is taking off in Pakistan. We covered the 021Disrupt conference that seeks to be Pakistan’s answer to the TechCrunch Disrupt conference in San Francisco. We take a look at how two Bramerz is navigating the social media marketing space in the country. And our cover story examines how Sarmayacar Ventures is creating the first professional venture capital fund dedicated to investing in Pakistan. All of these are examples of how Pakistan’s startup culture is finally beginning to thrive and take off. And it is doing so in large part because we as a society are becoming marginally more tolerant of risk. Admittedly, it is easier for the wealthy to take more risks than the poor, and Pakistan as a whole is far from being a wealthy nation. 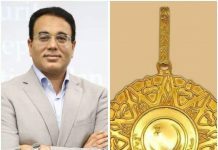 But just the small amount of risk Pakistani entrepreneurs have taken has borne considerable fruit in the form of some of the world’s most valuable companies, such as Careem, which is now valued at $1 billion and even the more purely local Pakistani companies like Zameen.com, which has raised tens of millions of dollars in capital. All of these companies represent opportunities and jobs for families throughout the country. And all of these are the result of the slight elevation in our risk tolerance levels over the past five years. Imagine what could happen if we became even more tolerant.